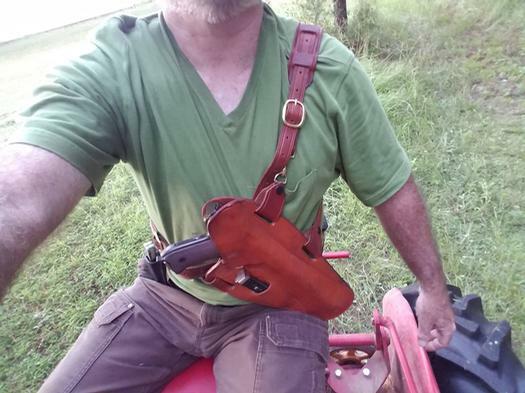 Most of the Simply Rugged Holsters™ are of the pancake design, the gun being held firmly between two pieces of leather the wide set belt slots hold the gun in close to your body and apply tension to the gun. 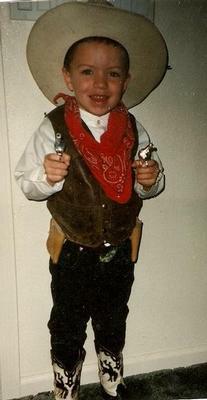 It is a very stable design concept; the gun rides with your body, it becomes part of you, and does not flop around. This provides good retention and concealment, which causes less fatigue for the user. 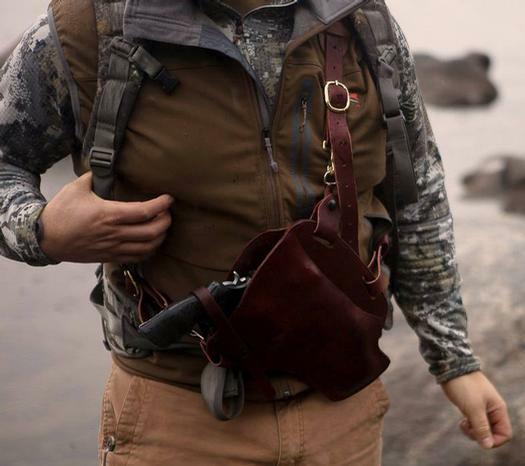 We developed the “Inside/Out,” add on belt loops. 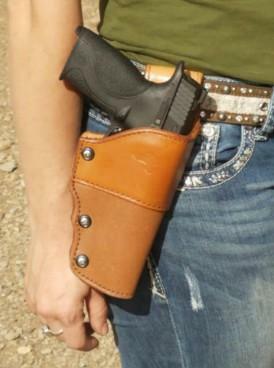 They allow you to quickly and inexpensively convert your holster to a secure, comfortable, IWB holster. 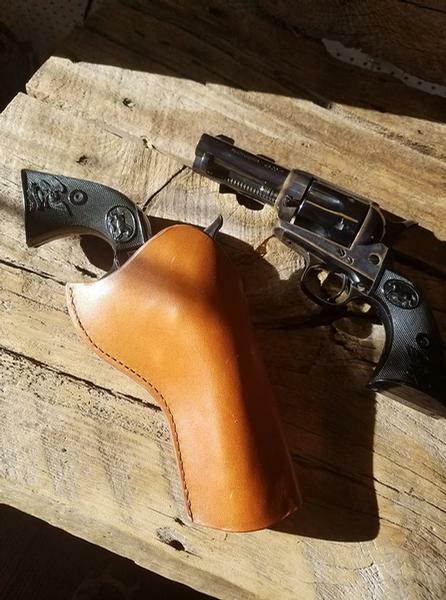 Browsing through this page will provide you with the different pancake holsters we make for revolvers and auto loaders. Click on the product for more information and pricing.